When Current TV was put on the block, a number of companies inquired about putting in a bid to purchase it. One of those buyers was former Fox News host Glenn Beck, who would have turned the channel into The Blaze, his digital TV network. Apparently Beck’s company wasn’t even able to place a bid, because of its ideology, according to the Wall Street Journal. 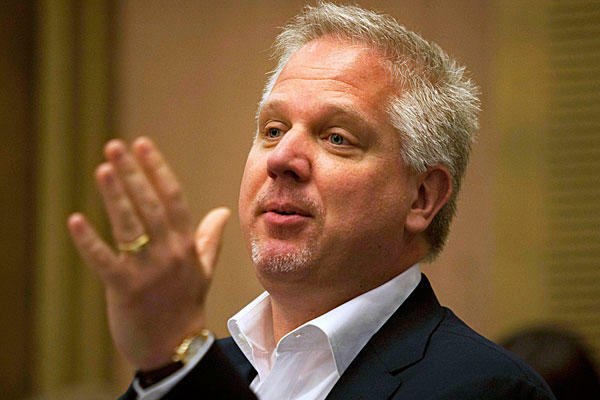 Glenn Beck’s The Blaze approached Current about buying the channel last year, but was told that “the legacy of who the network goes to is important to us and we are sensitive to networks not aligned with our point of view,” according to a person familiar with the negotiations.